Home » Are all your drivers checked and vetted? FAQs » During Travel » Are all your drivers checked and vetted? We work with trusted and reliable local suppliers in each area we offer. 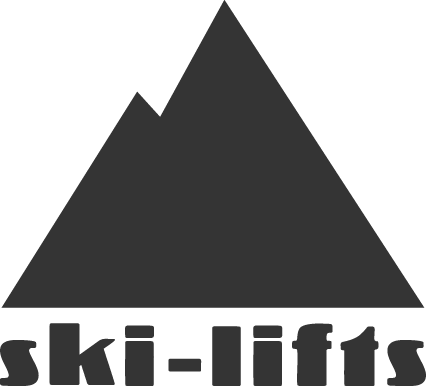 All companies we work with are vetted before we set up a working relationship with them and continually asked to ensure they are meeting the Ski-Lifts standards. All our transfer providers hold full public liability insurance.